SFP&SFP+&XFPSFP transceiver, small form-factor pluggable, small hot-pluggable optical module is a pluggable version of SFF transceiver and an upgraded version of the early GBIC module, with 10 I/O connections at the rear of the package. With smaller volume and higher integration, it is currently the most popular fiber optic transceiver. X2&XENPAKXENPAK transceiver is a pluggable transceiver for 10Gbps applications, specifically 10 Gigabit Ethernet. The electrical interface is called XAUI, which provides four 2.5Gbps signals to the transmitter, which multiplexes or serialize them into a single 10Gbps signal to drive the source. It uses a 70-pin electrical connector. The optical interface is usually a duplex SC. 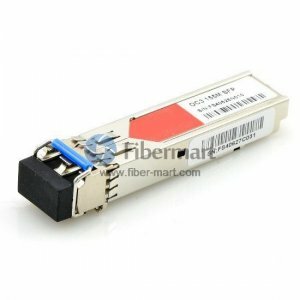 If you are look for fiber optic transceiver, you can visit fiber-mart.com which provides a wide selection of fiber optic transceivers with high quality.